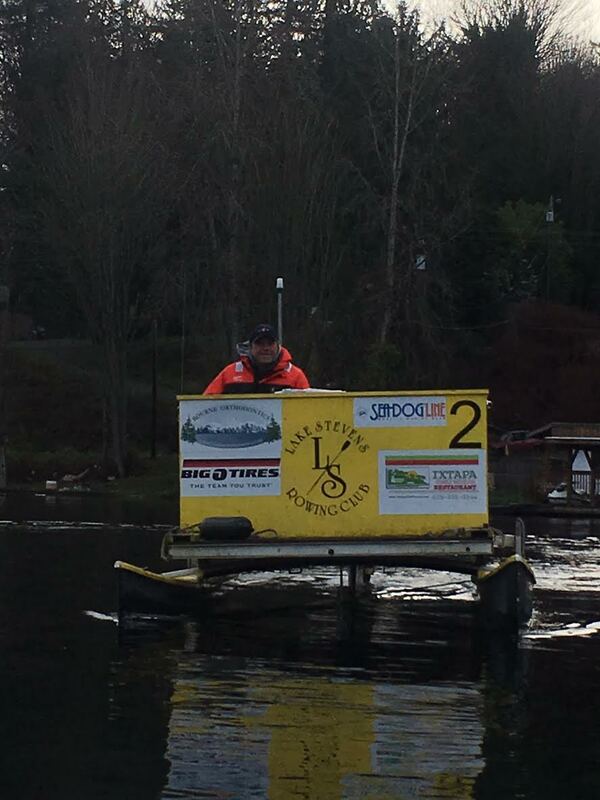 Lake Stevens Rowing Club is pleased to support rowing for all adults age 19 and older. 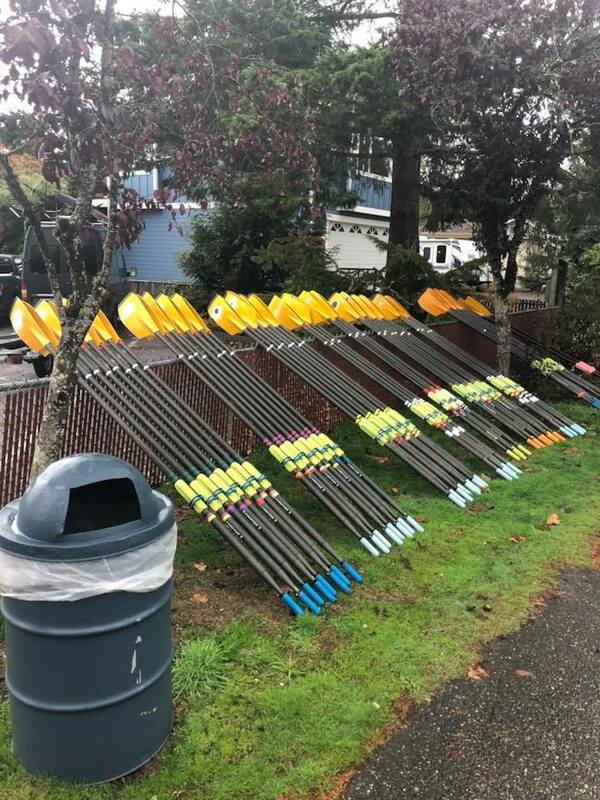 Whether you are a beginner, curious to see what rowing is all about, or an elite masters rower with a passion for competition, LSRC has a seat for you. 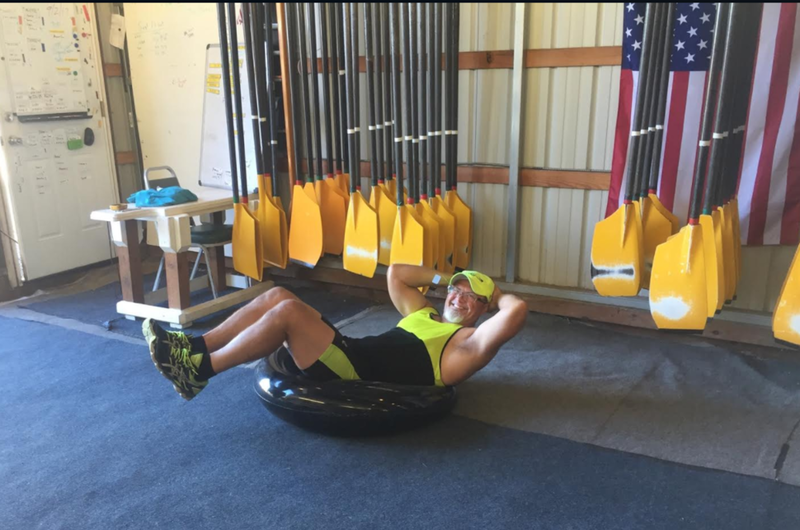 Our coaches work with you to meet your personal goals for rowing and fitness. 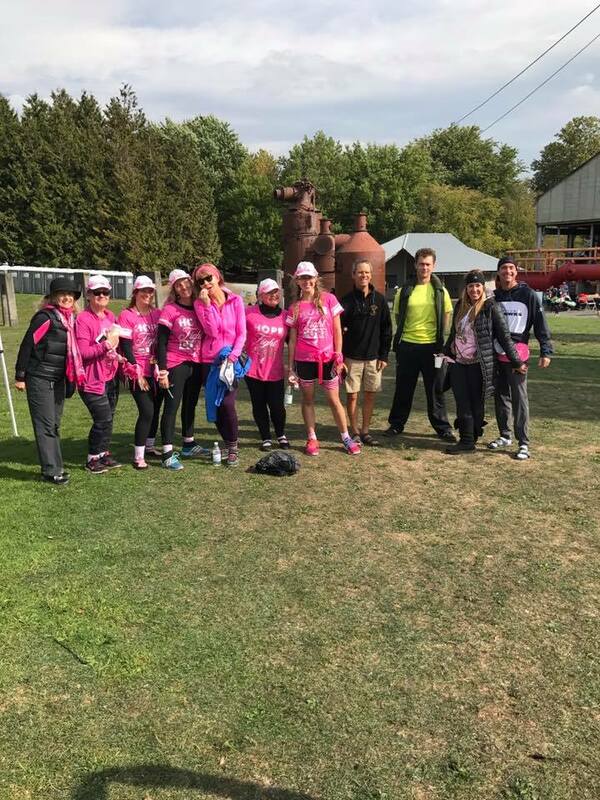 At the end of the day, it’s a great opportunity to join one of the best fitness activities available, go to regattas with a great group of people throughout the year, and just have fun! 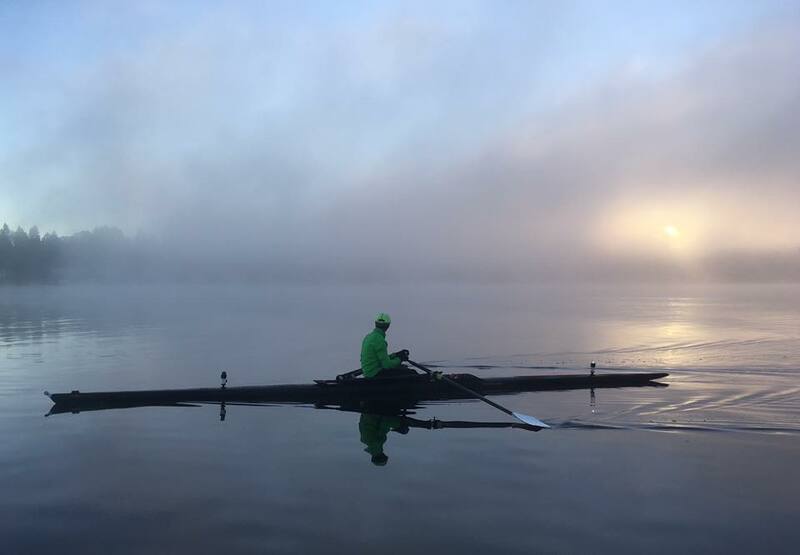 Masters registration includes participation in rowing with team members on the lake in 1x, 2x, 4x, 4+ boats, year round. 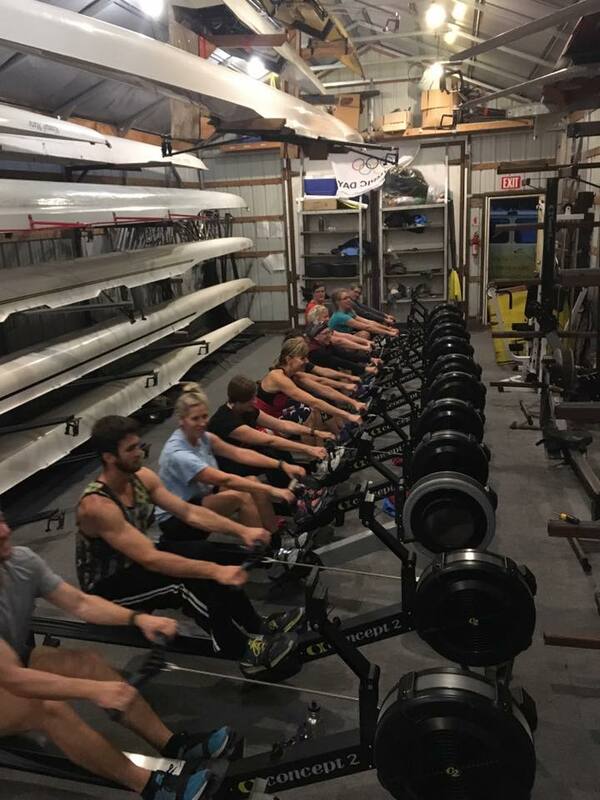 LSRC also hosts erg clinics for our masters members through the late Fall and Winter season. 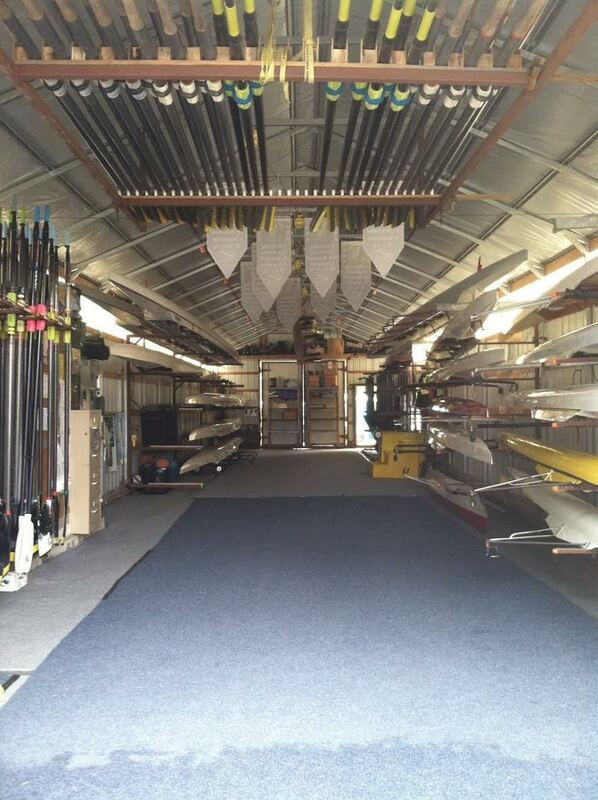 Add your USRowing membership through LSRC for an additional $45 and save $20 off USRowing $65 annual membership. 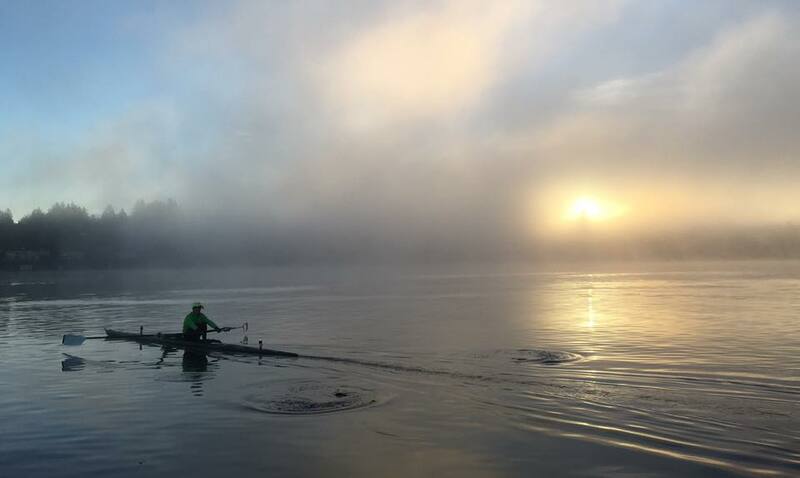 Rain or shine, our Masters Rowing team practices year-round. 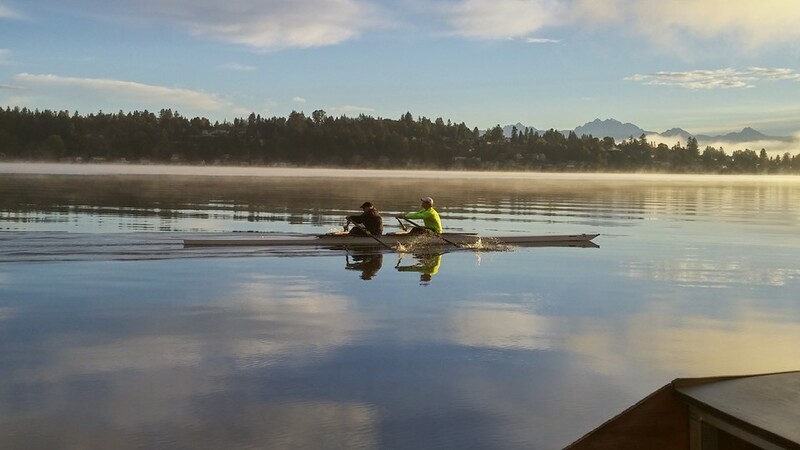 Winter season can be the most beautiful and calmest time to be on the lake. 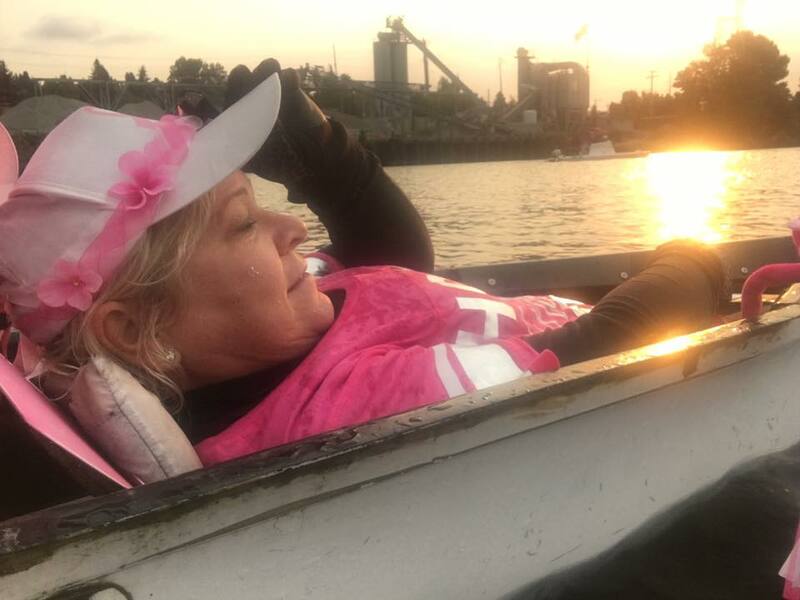 Below are some favorite pics from our practices, team events and hosted regattas. At the end of the day, we are a community that loves to get together and have some fun!